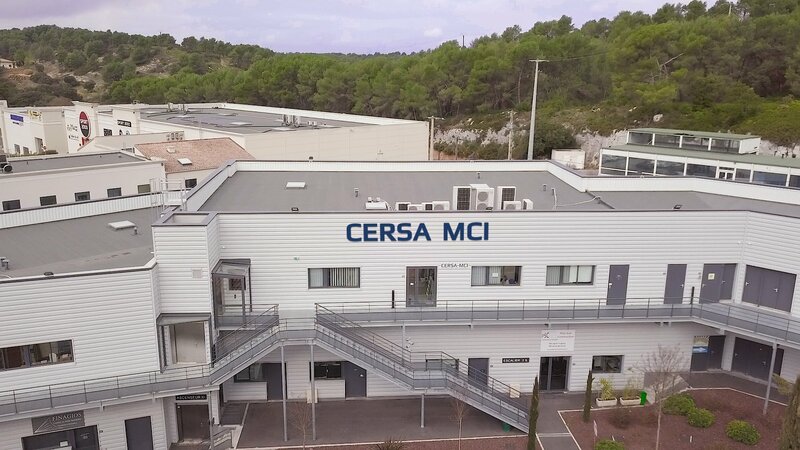 Set up in 1981 in the South of France, CERSA-MCI is today world leader in the conception and the production of advanced instruments and global measurement solutions for fiber optic, fine wire and cable industries. 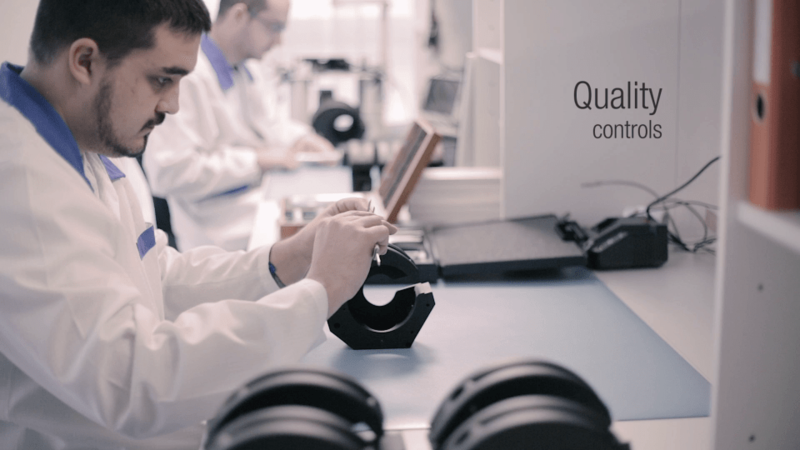 Our line of measurement instruments result of a close cooperation with our customers, and a continue and important investment in research and development to meet the requirements, as well in production lines than in laboratories. 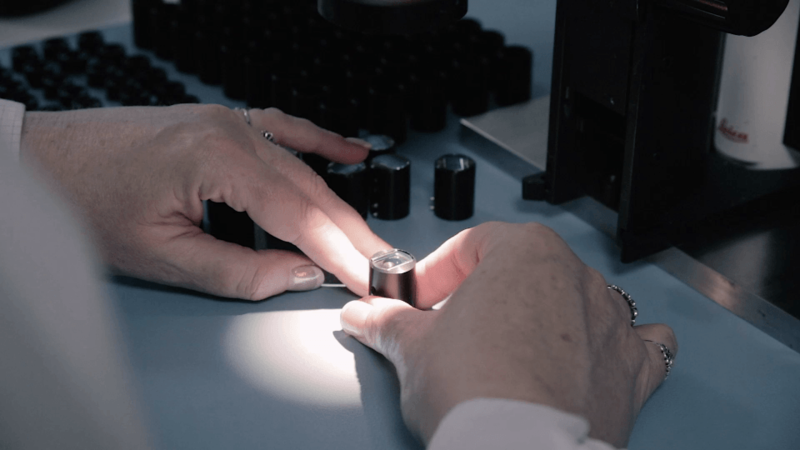 Our long and large cooperation with external research laboratories, our internal mastering of the conception, the production, the assembly and the final tests, allows us to guaranty high performances, quality and durability but also to insure an efficient technical support. 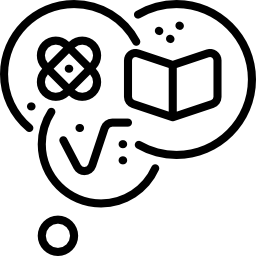 The mastering of the physical phenomena, especially optical, and the use of the most innovative technologies, allows us to offer performances that suit present and futures needs. 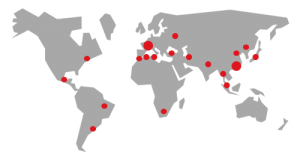 CERSA-MCI has an office in Wuhan, China, for the technical and maintenance support of all Asian area as well as a worldwide network of representatives able to assist our customers locally. 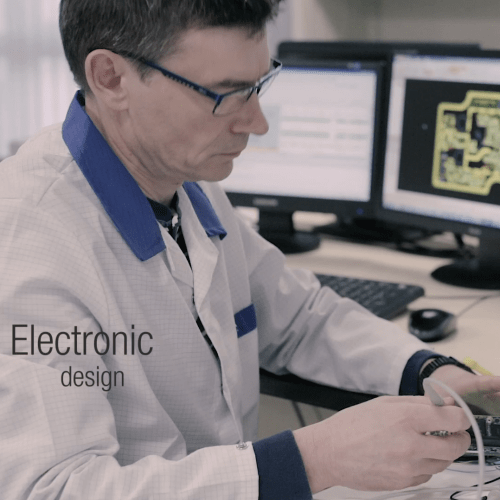 The largest companies have chosen CERSA-MCI for their most demanding metrological applications in optical fiber, fine wire and cables, but also for our CIM PC software that insures measurement and instrument management as well as production quality management. 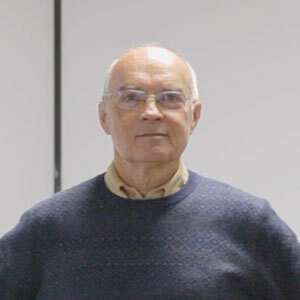 Founder and President of CERSA MCI, founder and President of BI group. 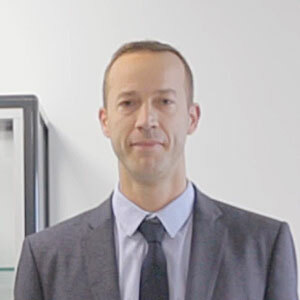 Founder and President of CERSA MCI and BI group. I ensure the commercial development and communication aspects of CERSA-MCI since 2018. 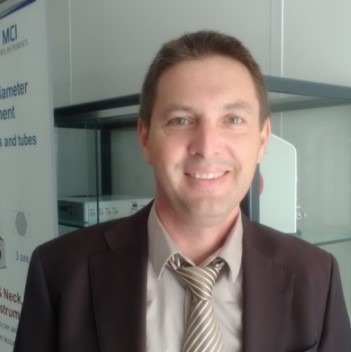 As a Manager, I supervise all the relevant aspects of production and the customer services in our french factory. After 20 years experience in customer support, I'm now glad to be part of CERSA-MCI team. R&D is part of CERSA’s DNA since 1981. 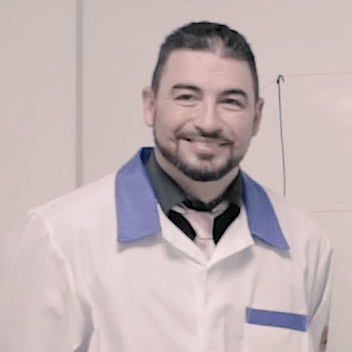 We maintain a close relationship with our customers to make sure we're going in the same direction and that our R&D team works continuously on evolutions that match the needs. 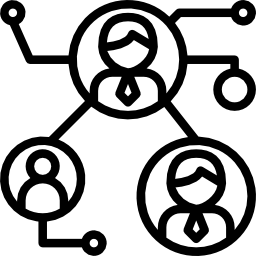 Our customers can lean on our multi skilled engineer team to get the best available technologies. Our instruments have the most evolved features and great performances in adequacy with your needs. 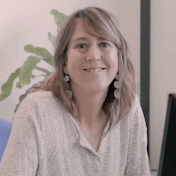 CERSA-MCI also offers to put its 30 years experience to the service of customers willing to develop specific instruments or functions for their needs with shared costs. 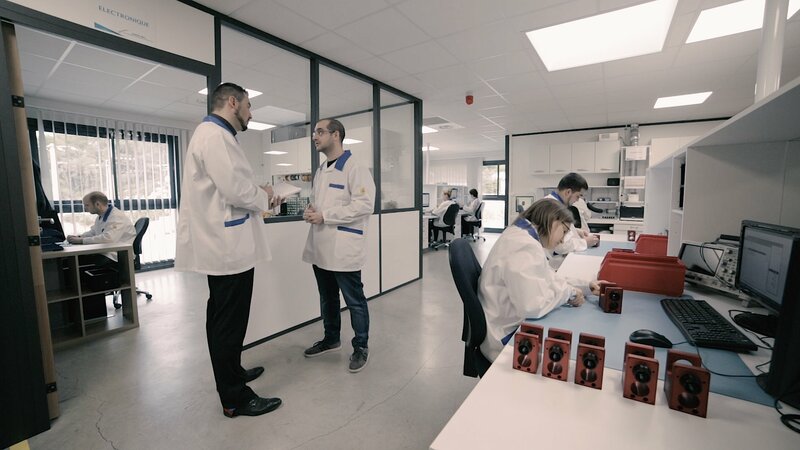 In order to insure a continue and high-quality level of its products, CERSA-MCI has chosen to have its instruments conceived, assembled, adjusted and tested by a highly skilled team in the same place in our French headquarters. 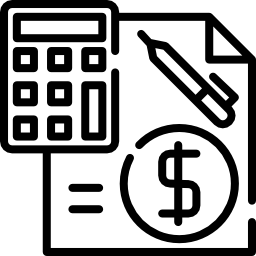 The efficiency of our production team as well as our advanced procurement and stock management guarantee smooth delivery times. We also ensure the maintenance and the upgrade of our instruments to extend the life time far past the normal use. 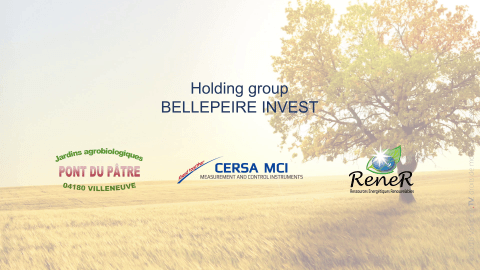 In 2011, CERSA became part of the holding “Bellepeire Invest” BI group. 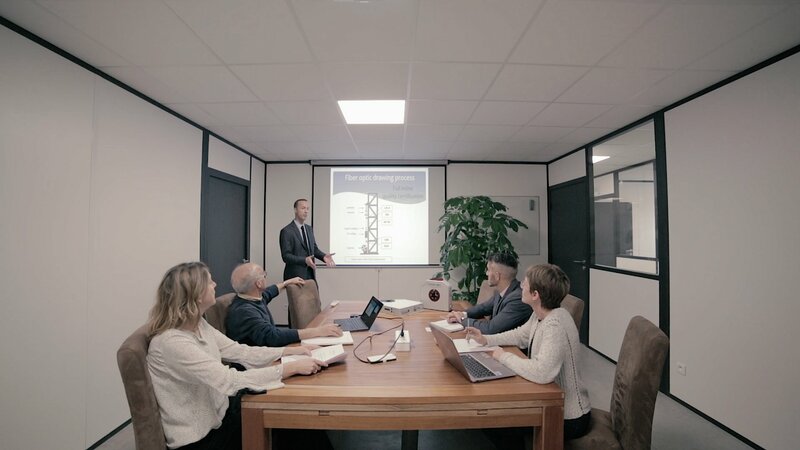 Historical shareholders have decided to group key activities of three companies: ReneR (Renewable Energy Ressources), Pont du Pâtre (organic agriculture) and CERSA-MCI (automation and measurement engineering). In May 2016, to support our significant growth, BI group moved to a brand new facility specially designed for us. 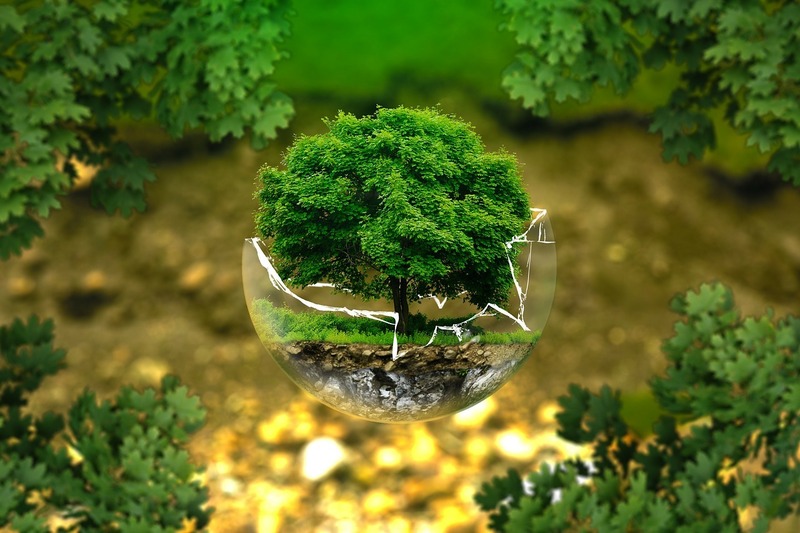 For more than 30 years, CERSA-MCI is involved in training and technology research but is also concerned by preserving the living environment. The Earth is our unique living place, respect living conditions, we all depend on each other’s over the world. See, listen and learn on every things.